Support Seniors #GivingTuesday, a global day of giving created to encourage generosity worldwide. #GivingTuesday falls on Nov. 27, 2018. With your unwavering support, Tabitha is The Answer for more than 2,000 Nebraska Seniors who receive exceptional care daily. Because of generous donors, like you, Tabitha is able to extend much needed services to those who need a helping hand and have nowhere else to turn. Our friends and neighbors are counting on us. 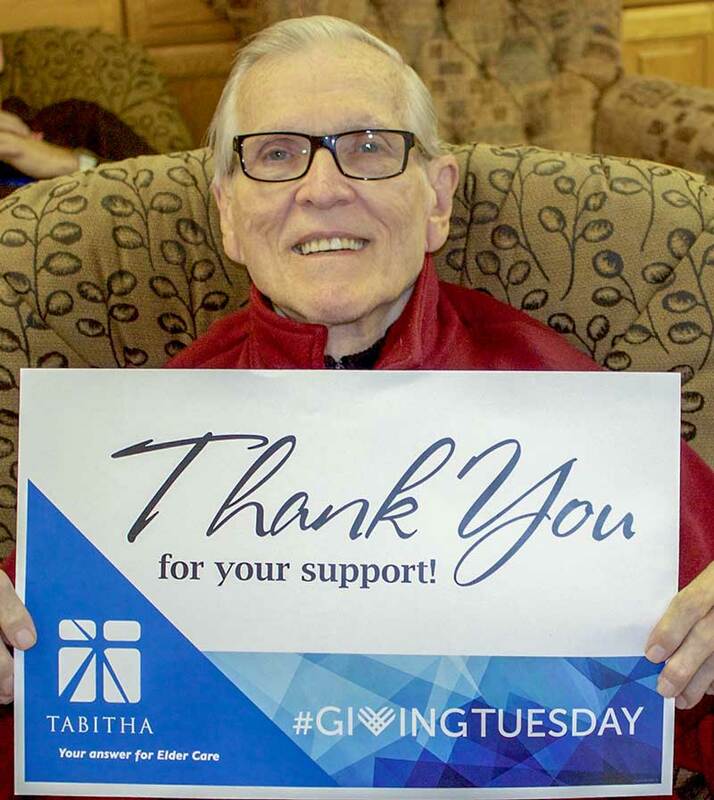 Give dignity and hope with a gift to our community through Tabitha.